We're done toying around. It's time to really put your guitar knowledge to the test. 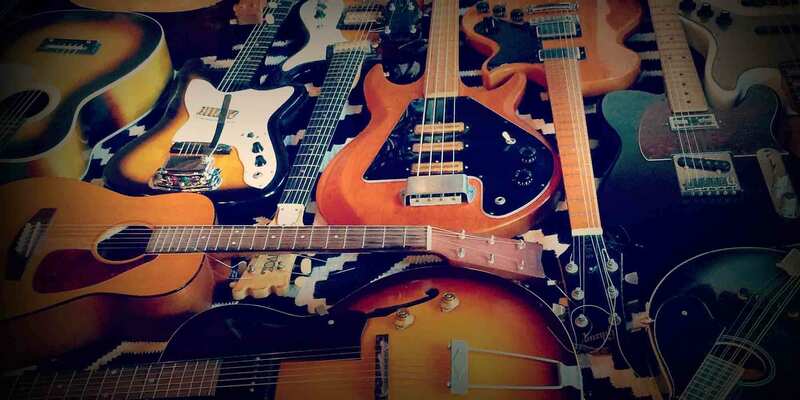 Take this quiz to see where you stand as a true guitar guru.